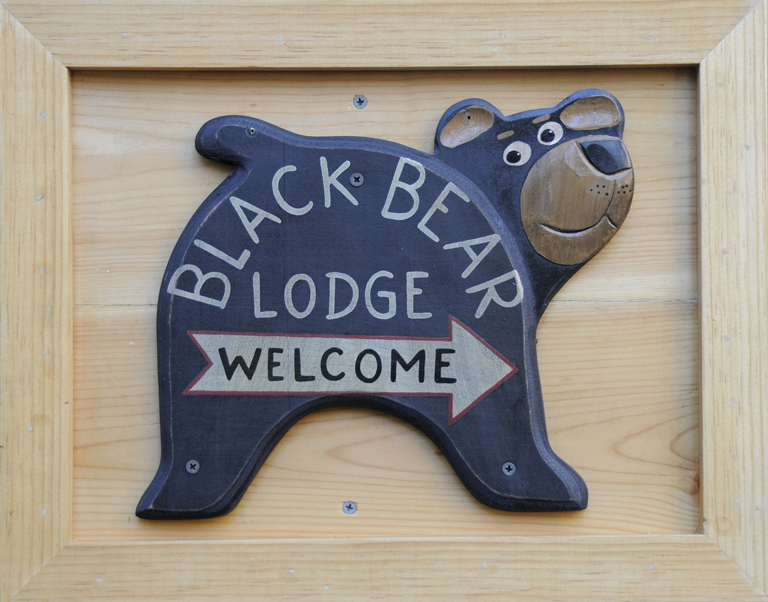 Tahoe vacation: expand your horizons « Welcome to Tahoe's Black Bear Lodge! Just a short hop from Black Bear Lodge Tahoe there exists another world. Mono Lake is spectacular and worth the drive. This entry was posted in Lake Tahoe accommodations, South Lake Tahoe Tourism and tagged #blackbearlodgetahoe, Mono Lake, Sierra daytrips, Tahoe vacation rental.